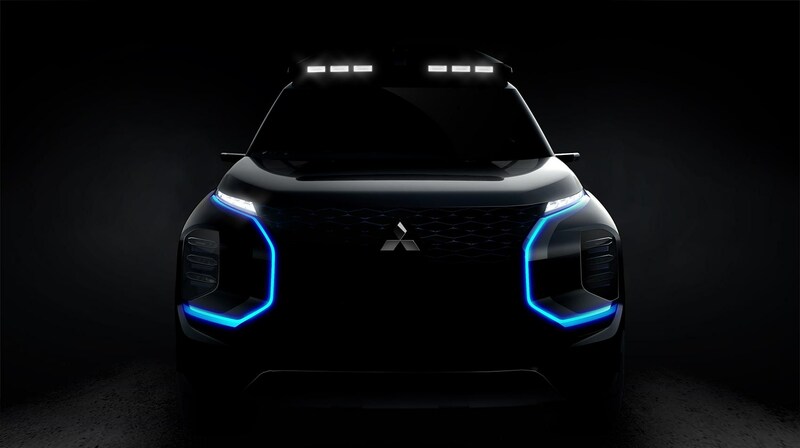 The new Mitsubishi Engelberg Tourer Concept is the main news on the Mitsu stand at the 2019 Geneva motor show - and this is our first shadowy look at the SUV, complete with roof-mounted adventure light bar. 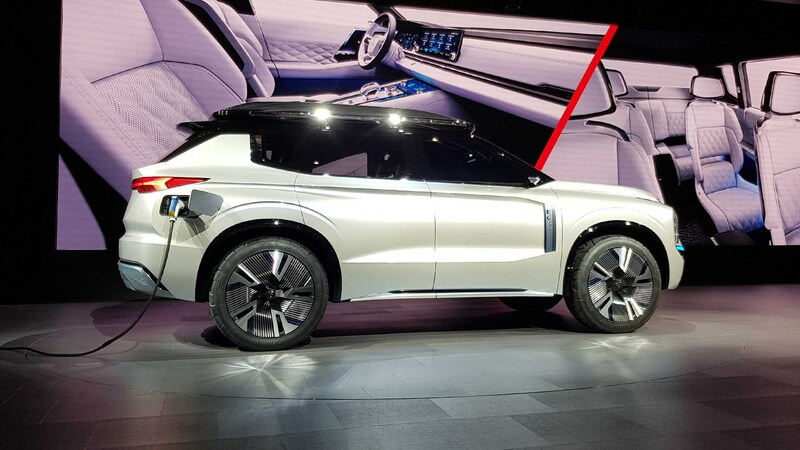 It gives pointers to the future of crossovers and SUVs from the Japanese car maker; and it'll also provide clues to the next-gen electric powertrains. The company has quietly established itself at the forefront of electrification and the Outlander PHEV has been the UK's best-selling plug-in car every year since 2014, according to Mitsubishi. Engelberg... what's that name all about? 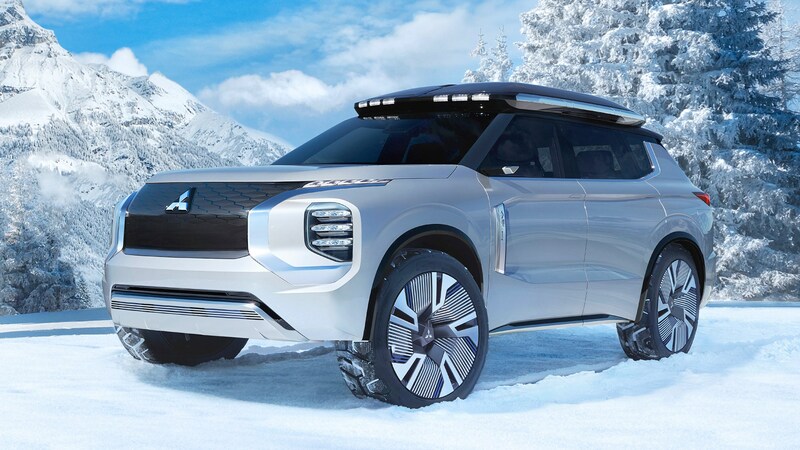 With piste-basher looks and the name of a Swiss ski resort on its bootlid the Mitsubishi Engelberg Tourer is a full-on styled-by-Toblerone-hint at what could replace the Outlander. 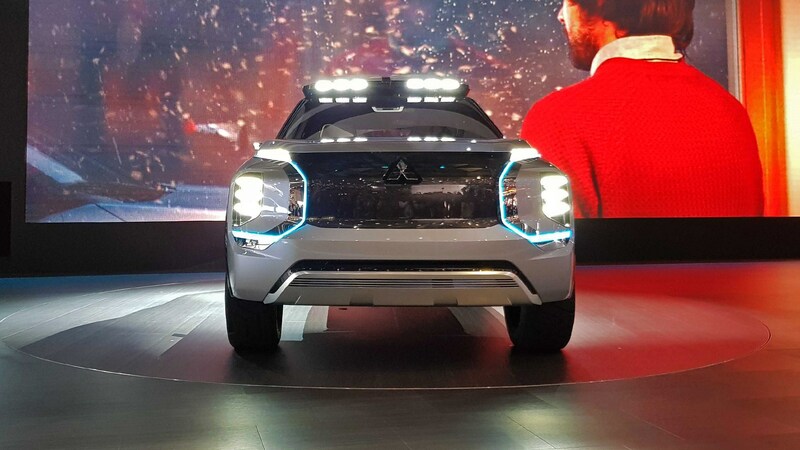 Unlike that car this SUV has seven seats as well as Mitsubishi’s advanced hybrid system – Outlanders with a third row of course are exclusively diesel-powered, as you’ll already know. You’ll have also noticed auto-open/close roof box with LED fog lamps, plus skid plates on the front and rear bumpers, for the ultimate in winterpocalypse-survival chic. 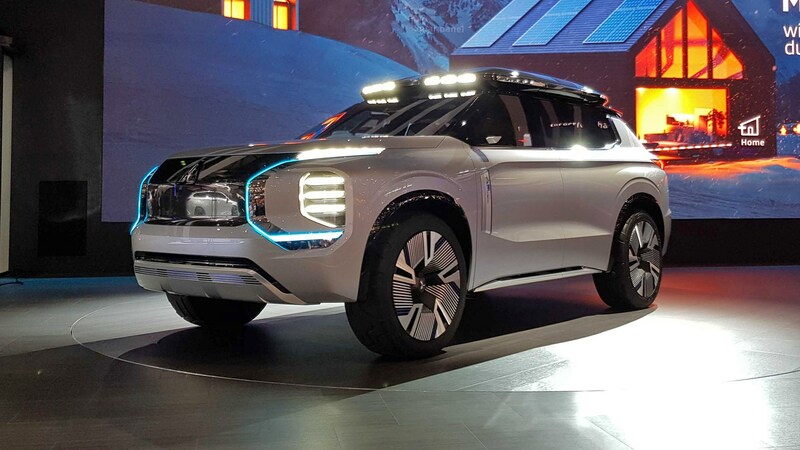 What powers this glacier-busting SUV? 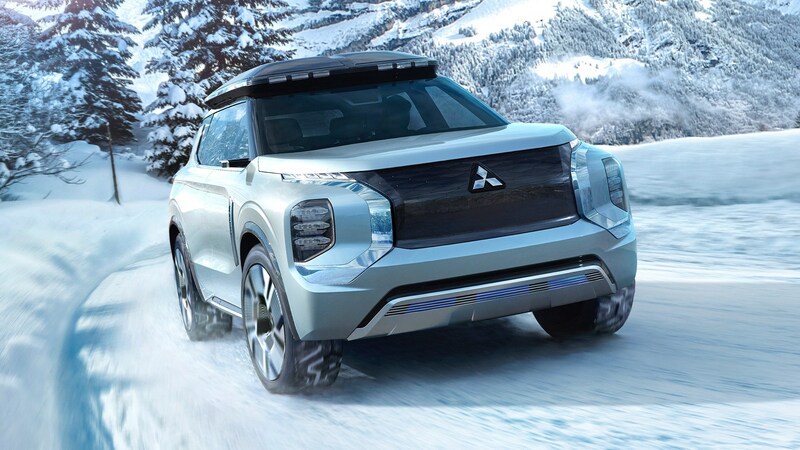 The Engleberg features Mitsubishi’s Twin Motor, 4WD plug-in drivetrain, promising strong and efficient performance even in tricky weather thanks to its combination of electric motor and 2.4-litre petrol engine. Active Yaw Control divides torque between the axles and the Japanese manufacturer says knowledge gleaned from the Lancer Evolution series will deliver decidedly un-SUV-like agility and driver enjoyment. Suiting enthusiastic cornering as much as slippery conditions the Super All-Wheel Control system can alter the braking force at each wheel plus the output from the front and rear motor to improve stability. Low-consumption tech including radiator grille shutters helps contribute to a 43 mile electric-only range, and when combined with a full fuel tank the Engleberg has a total range more than 434 miles. Is the Engleberg bigger than an Mitsubishi Outlander PHEV? Promising huge passenger and luggage space, the Engelberg Tourer has three rows of seats for seven passengers. The Outlander offers the same but only in diesel configuration – PHEV models are five-seater only due to hybrid gubbins under the boot floor. Mitsubishi reckons its interior is elegant and functional with generous space for passengers and plenty of comfort, quality, and attention to detail. 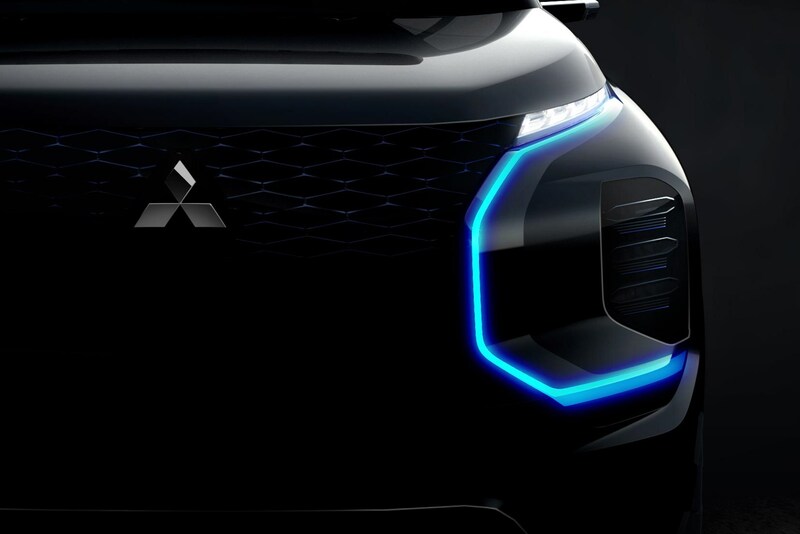 The Mitsubishi Engleberg Tourer concept was unveiled at the 2019 Geneva Motor Show and while not a full production model, does at least hint at what’s to come for the Japanese maker’s large SUV.